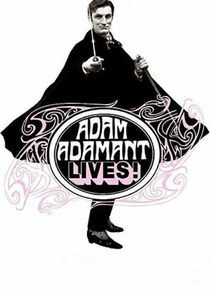 Adam Adamant Lives features an adventurer born in 1867 who is revived from hibernation in 1966. Adamant vanished in 1902 when Edward VII had been on the throne just one year. Now Adam must negotiate the mod 1960s with the aid of Georgina Jones, and discovers that evil has a new face but is the same as in 1902.